The online XML editor, designed for people with no knowledge of XML or any other technology that comes with structured content authoring. Let us introduce our flagship product. Working on a document together? 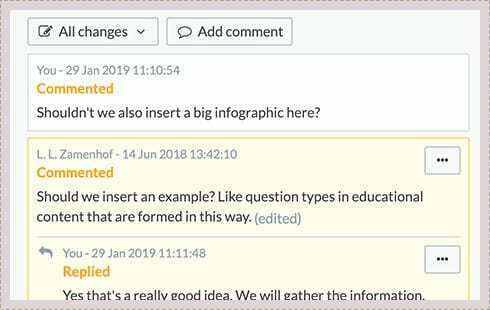 You can easily leave your comments and gather feedback in Fonto. When reviewing content with many different people, Fonto Review provides an effective solution. Fonto provides authors a clear and user friendly interface to create and manage metadata on a fine grained level. Artificial intelligence starts here. Restructure and organize the document layout by simply dragging the outline elements into your preferred arrangement. This works for complete chapters and individual paragraphs. 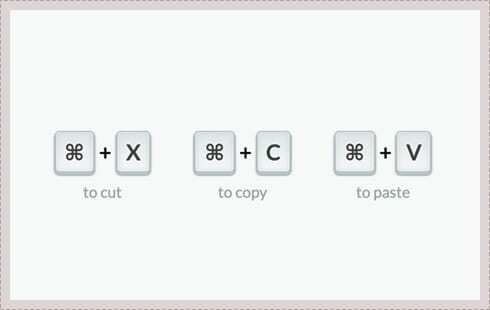 Authors can cut, copy and paste content from Word, PDF or HTML, using the familiar keyboard shortcuts. When pasting in Fonto, the text on the clipboard is inserted, keeping paragraphs and line breaks where we can recognize them from the source format. 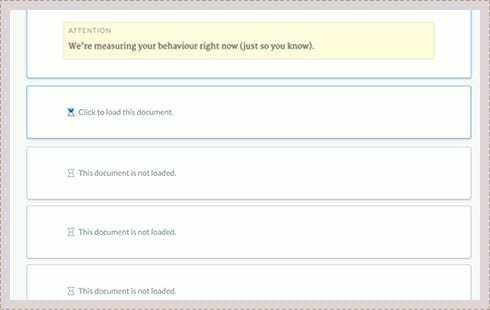 We track textual changes the way Microsoft Word does. To keep track of structural changes Fonto Document History is a powerful complementary tool. Fonto can handle the heavy stuff at high speed: aircraft manuals, ISO standards, clinical trials and legislation. Publications of over 400 pages, 60.000 topics and gigabytes of data, we’ve done it. When you create, edit or review content, every change is validated in real-time. Fonto makes sure you can only create valid content compliant with the XML schema in use. Whether that’s a standard schema like DITA, JATS or S1000D, or your custom XML schema. Fonto’s open architecture makes its easy to integrate with existing digital asset management systems, (enterprise) content management systems and repositories. Fonto can recognise and (semi) automatically classify predefined terms and entities. Using Fonto Content Quality a wealth of semantic knowledge can be created in real-time, based on those recognised metadata. Fonto enables you to create the best possible user experience for authors. Designers, developers and authors all benefit from a balanced, flexible component library. For schemas that define document sets (e.g. DITA maps), Fonto provides commands to add or remove documents to and from a collection, changing the order of documents within a collection, as well as changing their level within the hierarchy. 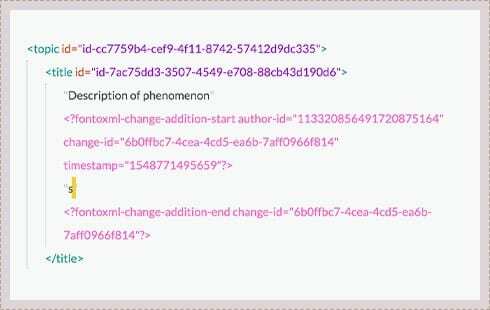 To let an author refer to terms in a predefined taxonomy, an API offers an endpoint to retrieve suggested terms that autocomplete the author’s request. To give authors a good feel of what they are working on, Fonto can provide previews of the different publication formats: HTML, PDF, E-books, Learning platforms, Magazine’s, Manuals, etc. Authors can work with documents in left-to-right writing systems. The language used in the interface of the editor is US English. Creating and editing tables in Fonto is a piece of cake. For very large tables we have some extra features available, so authors will keep a good overview. Authors can insert images, audio, video, presentations and more. Fonto can play file formats supported by your browser immediately. Authors can easily create quality math formulas using the MathType editor by WIRIS that is integrated into Fonto. 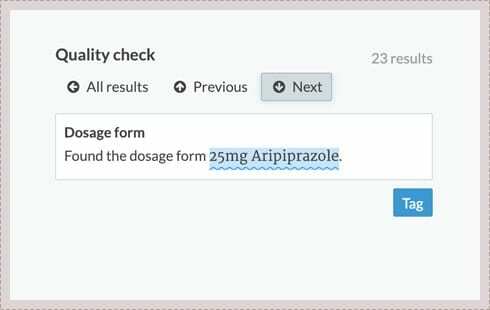 Authors can annotate a fragment of text with a comment. Every annotation contains a timestamp and the id of the author. 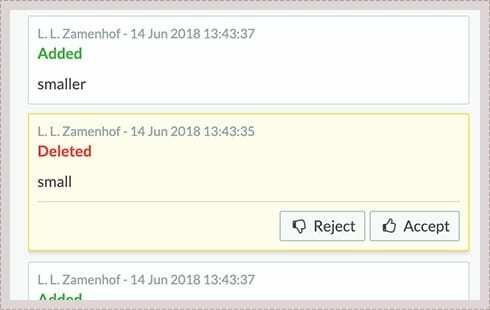 Authors can edit or delete their comments and even reply to each other’s comments. Depending on the schema you’re using, Fonto makes it easy to link to specific (existing) parts within a document. 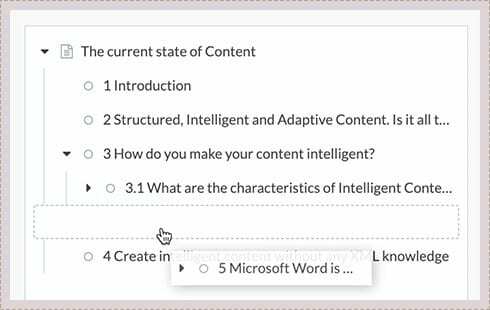 Accustomed we are to easily find and replace words, in Word, we provide just the same functionality in Fonto. We make it easy for authors to link to external resources. 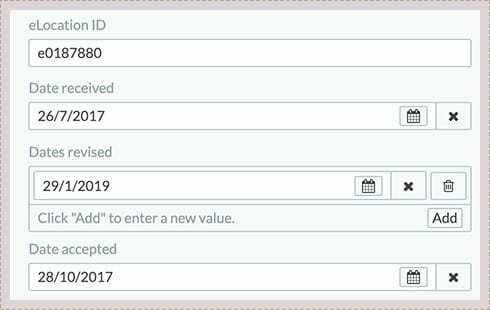 Under the hood Fonto requests a permanent ID for each document or asset to make sure references are properly managed. For users that want to play around with graphical interactions, we’ve got the tools to do so. Create your own heat maps or graphical question types. It’s all there. 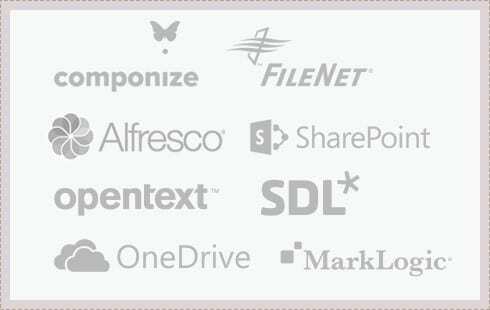 Fonto supports all XML schemas available, including DITA, JATS, BITS, S1000D, DocBook, NISO STS, TEI and your custom schema. Fonto uses the UTF-8 character encoding. Authors can insert Unicode characters through an ‘Insert special character’ dialog. We combine custom and client typefaces to correctly render most characters and Unicode features.